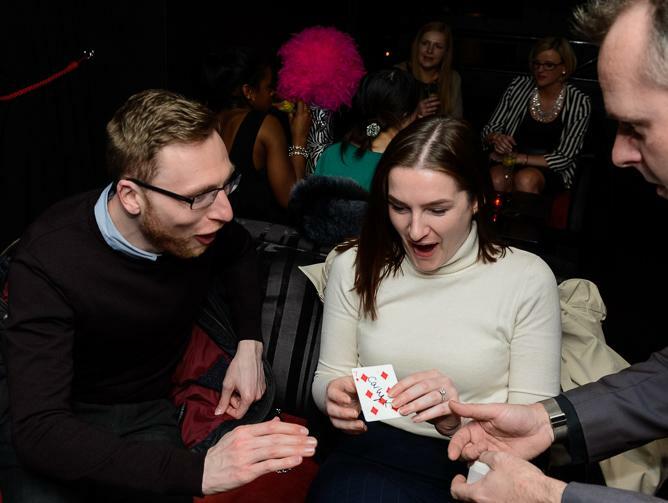 Amazing interactive close up wedding magic acts as the perfect icebreaker entertainment at wedding drinks receptions, wedding breakfasts and evening celebrations. 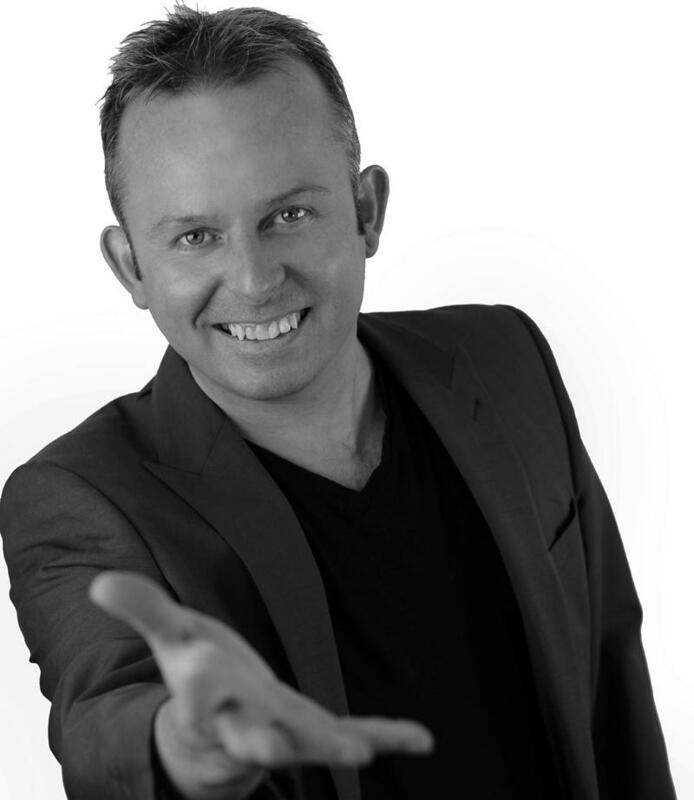 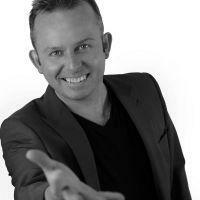 Andrew Green has over 20 years of professional entertainment experience worldwide. 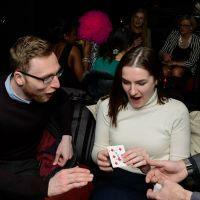 Astonishment guaranteed!